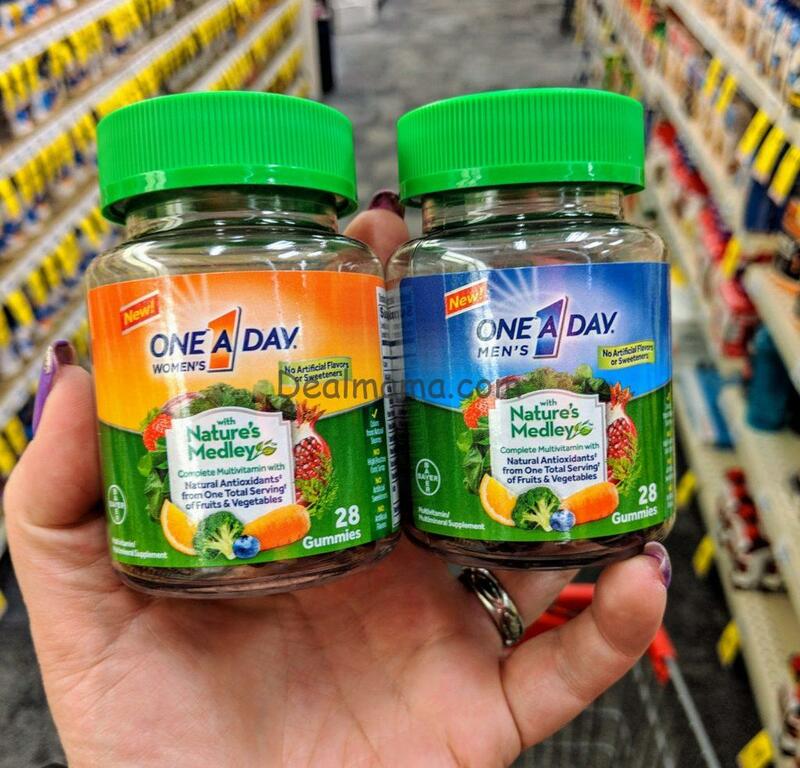 One a Day Nature’s Medley Products As Low As 0.64! Final Price: $1.09 each (or $0.64 each if your cashier takes full amount off for the second coupon)! Final Price $1.15 each (or $0.72 each if your cashier takes full amount off for the second coupon)!